The Ouray Ice Park and Asolo USA are pleased to announce that we will be offering a college scholarship for the 2019 academic year. 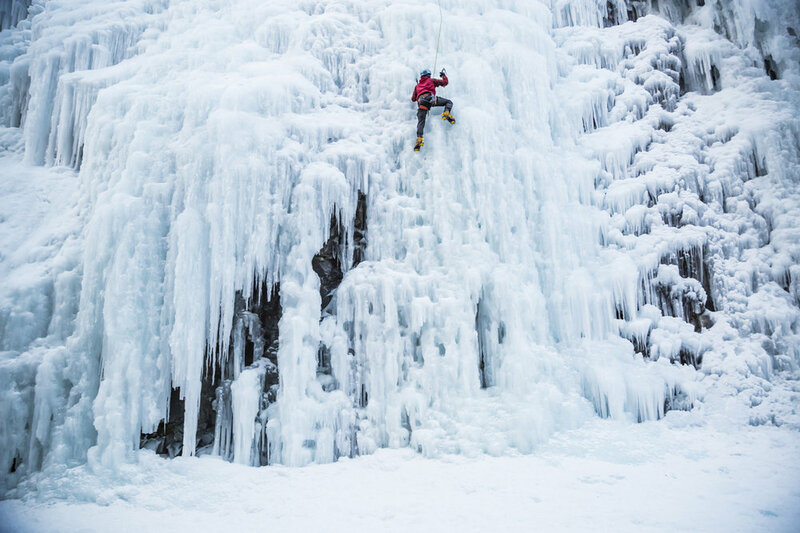 The Ouray Ice Park and Asolo USA scholarship is for $1,000 and will be awarded to a 2019 graduate of Ouray or Ridgway High School who is planning to attend college in the fall of 2019. All graduating seniors in Ouray County are encouraged to apply. Special consideration will be given to applicants who plan to seek a degree related to the outdoor recreation industry. - A cover letter summarizing your achievements, and including your college plans and intended major. Emphasis should be included on how outdoor recreation has influenced you r life and how you hope to apply your education and experience for the benefit of the outdoor recreation community. - Copy of current high school transcript. - A detailed list, in bullet point format, noting your volunteer and community services. - Your contact information, including mailing address, phone and email address. - Contact information for your parent/guardian, including mailing address, phone and email address.